Depression is not just difficult to treat, it can also be difficult to diagnose in the first place. Scientists are continually looking for better ways to detect this serious mental illness in patients who may not want to talk about it. This preliminary study of 32 adults aged 21 to 79 found that levels of these markers changed after 18 weeks of cognitive behavior therapy. The test was capable of detecting physical evidence that the therapy was working among patients who reported feeling less depressed after receiving therapy for this length of time. The researchers say this finding is especially promising since some patients in the study had not had any luck with antidepressant medications. 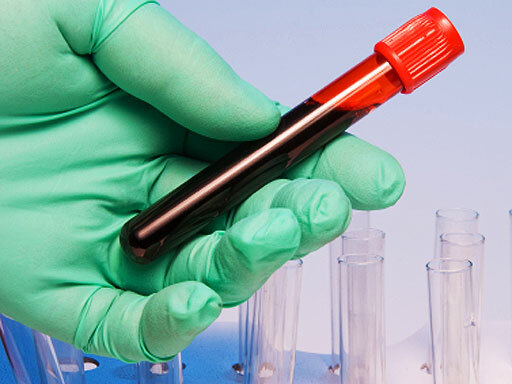 This particular blood test would only be useful for adults, since the researchers found blood biomarkers were different among clinically depressed adolescents. The blood test may offer a new way to apply personalized medicine to the treatment of mental illness, since antidepressants and certain talk and cognitive behavioral therapies are not effective for all patients with depression. More than 18 million adults in the U.S. suffering from clinical depression. Currently, physicians diagnose depression through a number of subjective observations of behavior and mood, as well as a patient's own self-reported information.